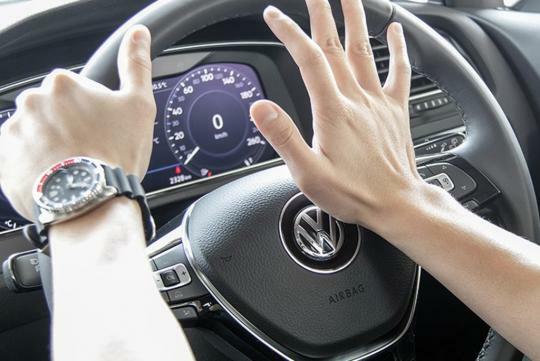 The findings came from a pool of 2,000 drivers and according to the article from Carscoops, these drivers swear around 41 times for every 160km driven, while also letting out a curse word or phrase once every two and a half miles. Based on an average 600km traveled to and from work a month, that would work out to them cursing 152 times on average. 90% of the adults freely admitted to cursing while behind the wheel, while 61% of them who are parents said that they tend to keep their language in check when there there are children on board. The study is part of a Clean Driving Month Hyundai U.K. is championing. It hopes to get drivers to have the right mindset in keeping their attitude and language clean while improving their driving style.